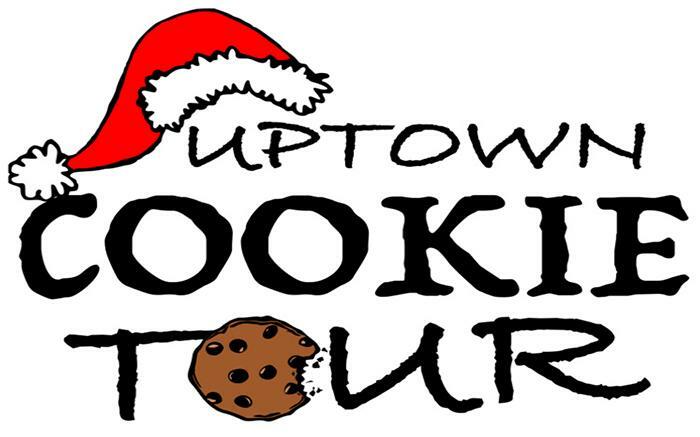 Take a Sweet Stroll through Uptown Somerset! Taste test your way through the charming shops trying free homemade cookies at each stop, grab the recipes and vote for your favorite! The entire day is free of charge! And, of course, there are visits with Santa on the Diamond!